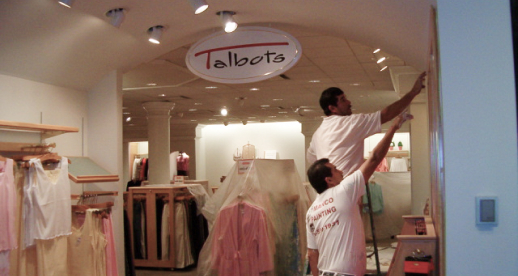 Quality Work at Excellent Prices since 1981! 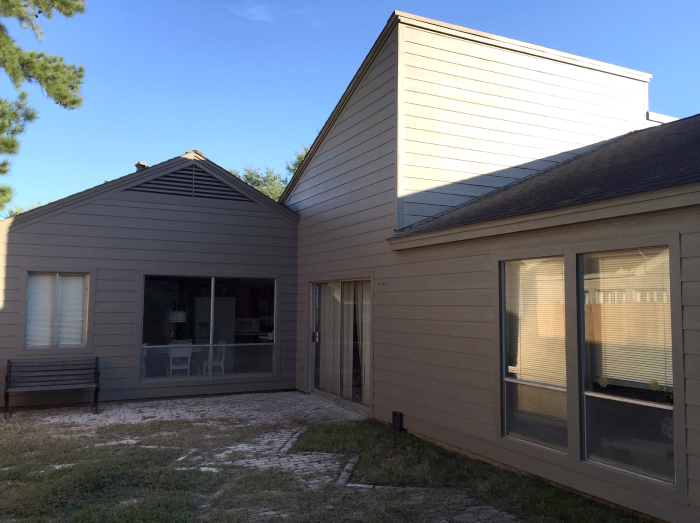 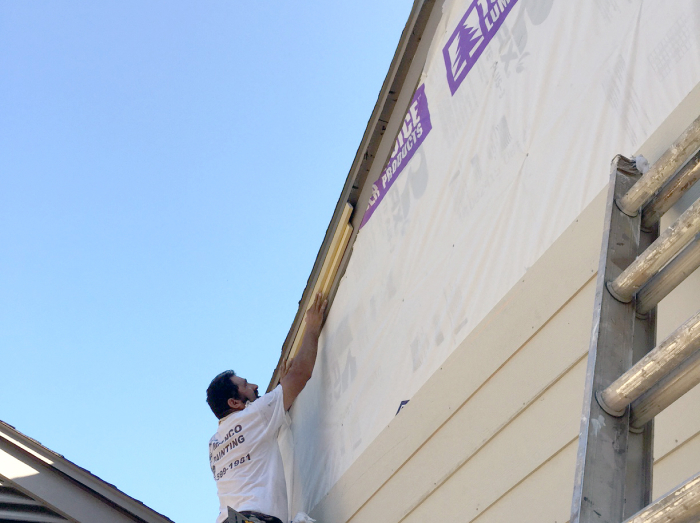 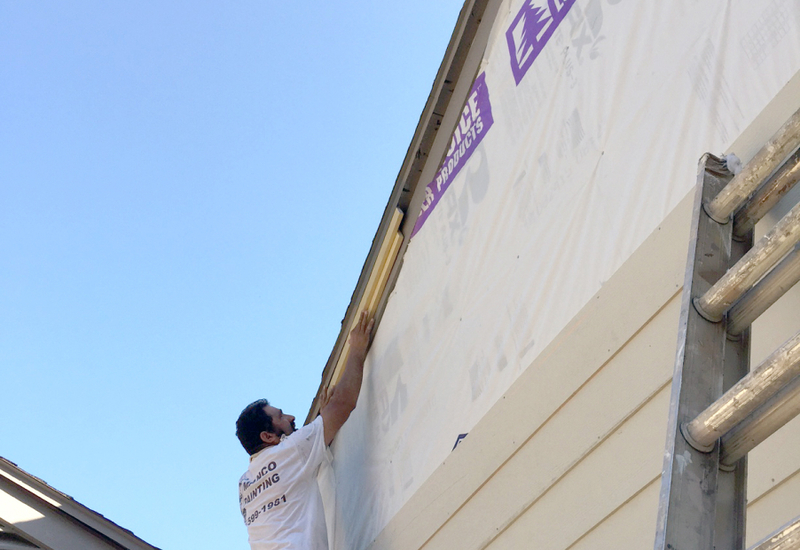 With quality work since 1981, Manco Painting offers complete customer satisfaction in service of the Houston area. 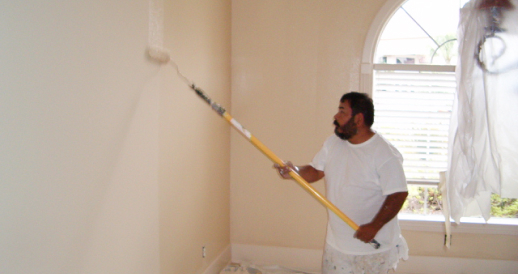 We pride ourselves on offering over 38 years of the best in residential painting contracting services for interior and exterior jobs. 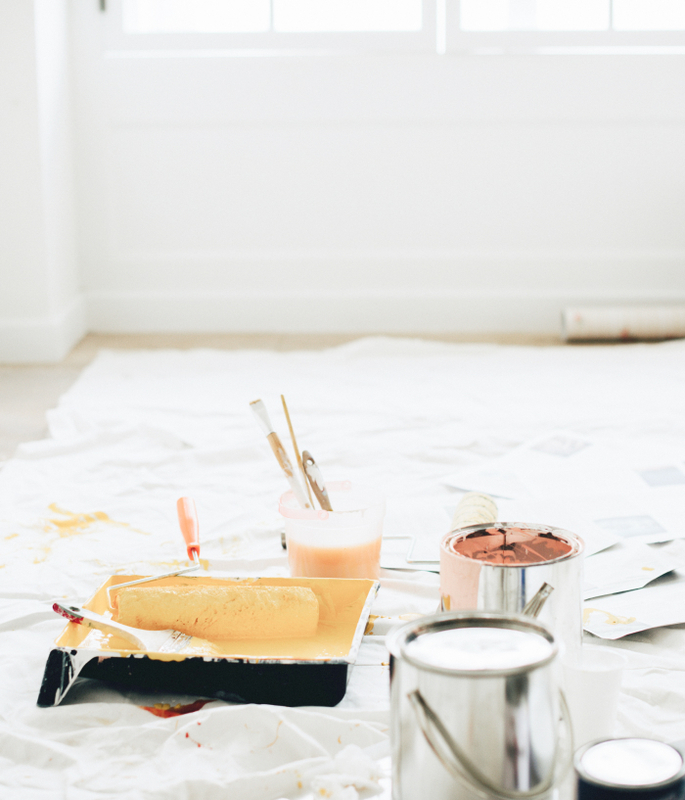 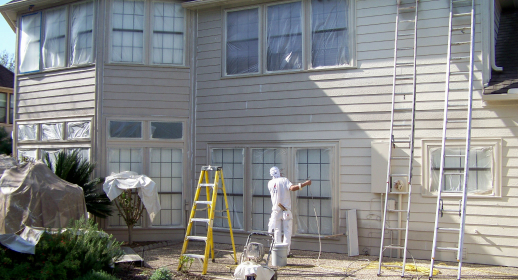 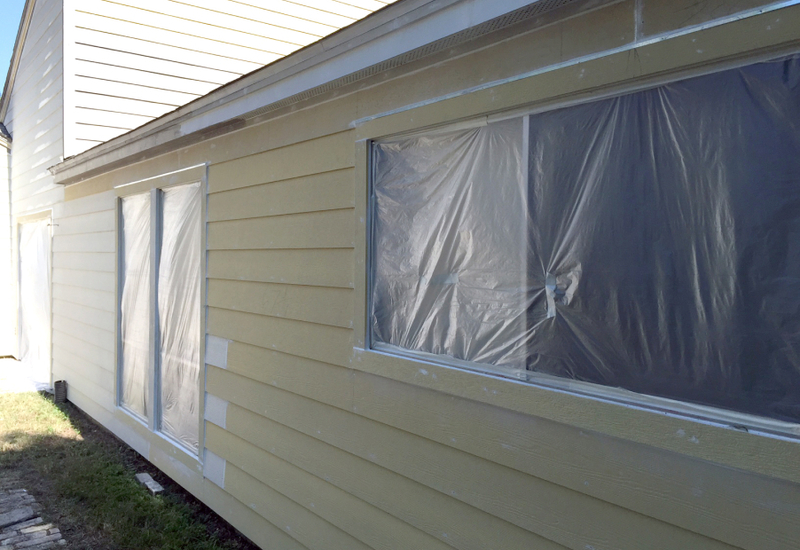 Schedule service, request an estimate or speak with a Manco painting specialist.